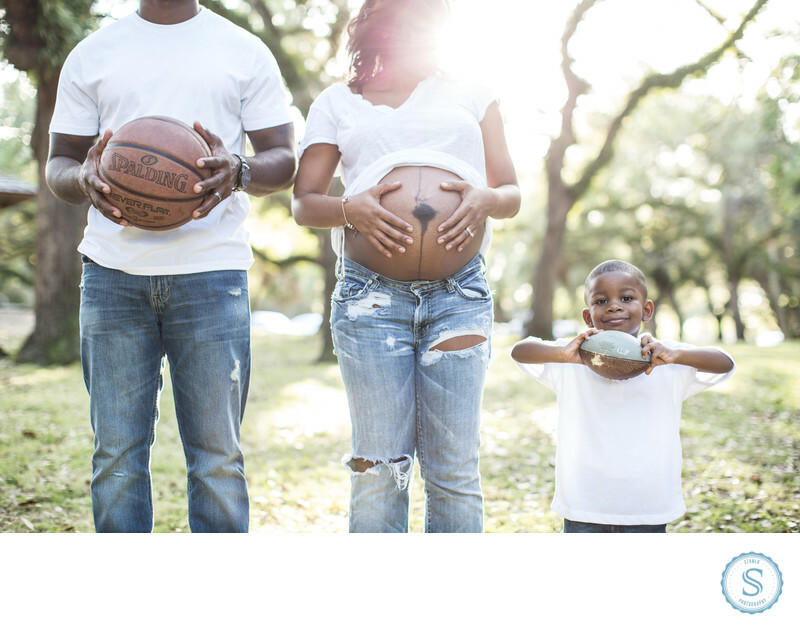 Creative Maternity Miami Photographer for this growing black family. I take amazing photos for many families of all cultures. Its great to add creativity to each unique session because it adds characters for great pictures. Filename: creative-maternity-miami-photographer.jpg. 1/125; f/2.0; ISO 200; 50.0 mm.